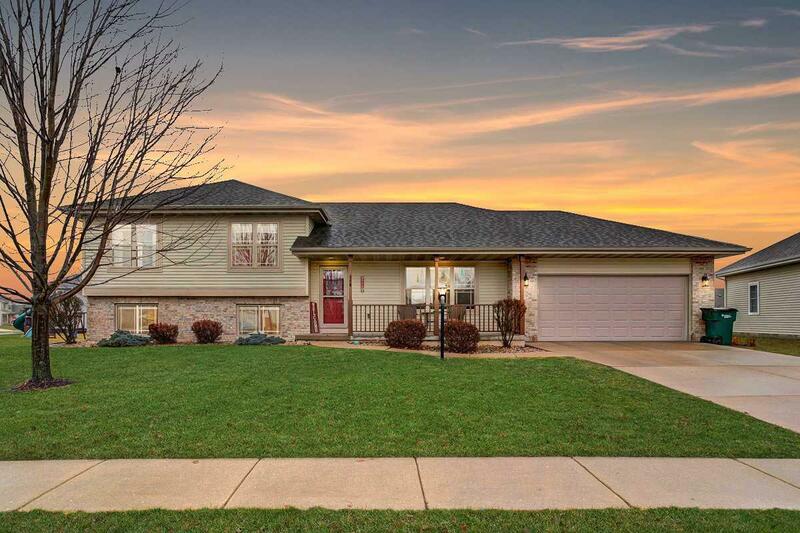 308 Lindsay Way, Cottage Grove, WI 53527 (#1847234) :: Nicole Charles & Associates, Inc. This is a MUST SEE! BEAUTIFUL 4 bdrm, 3 bath home with loads of living space and within walking distance to great area schools AND Dublin park. 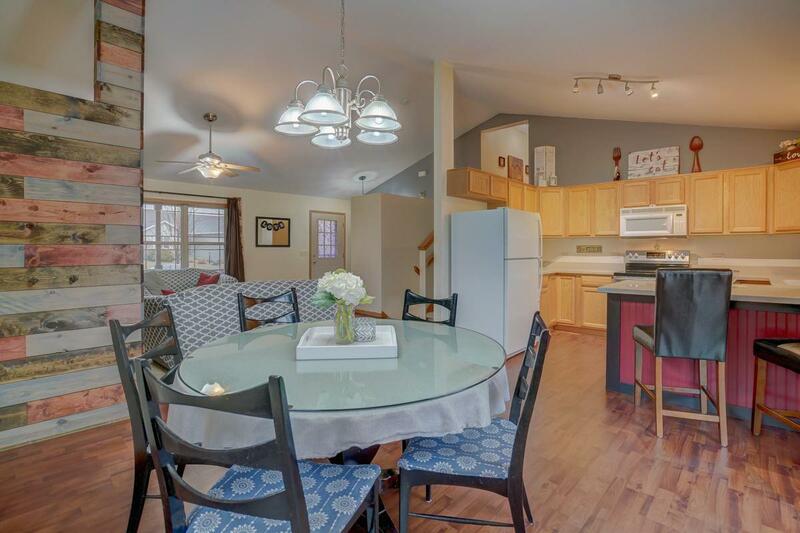 Lots of natural light & tastefully designed w/ laminate floors & Vaulted Ceilings. 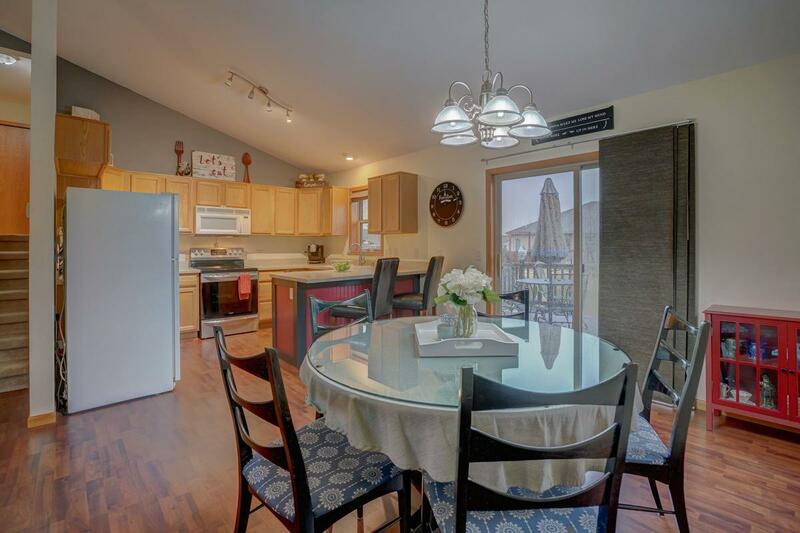 Spacious kitchen boasts plenty of cabinet and counter space. 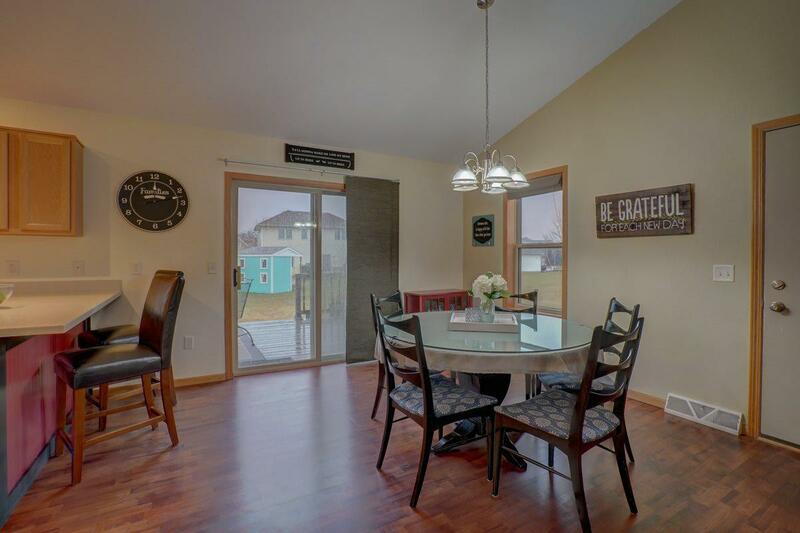 The large dining room has a patio door that leads to your great yard. Master has two massive closets and full bath. Lower Level finishes off this home with 4th bedroom, full bathroom, laundry and an inviting family room with gas burning fireplace. Make new memories in a new home for the new year!